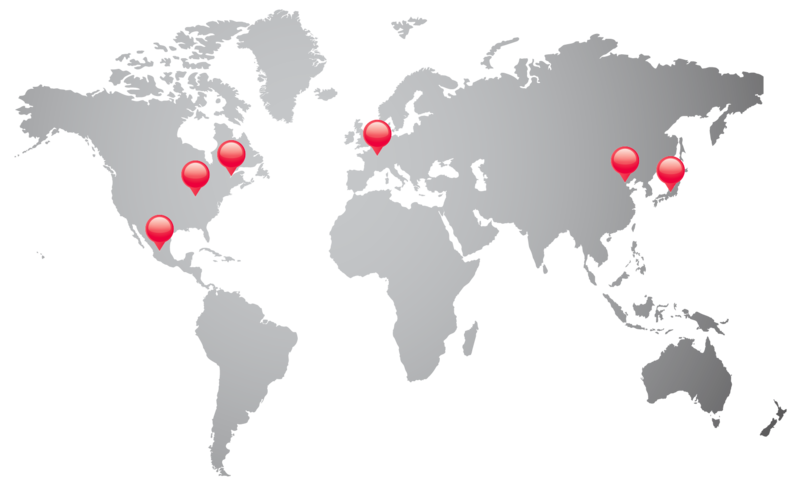 Come visit SERVO-ROBOT at AUTOMATE 2015 on March 23-26, 2015 at Mccormick Place, Chicago, Illinois USA (Booth #991). We will be demonstrating our new UNIVERSAL ROBOT sensor systems and a lot more! i-CUBE™ and i-CUBE/mini™: Multi-sensing devices for intelligent robotic process control. 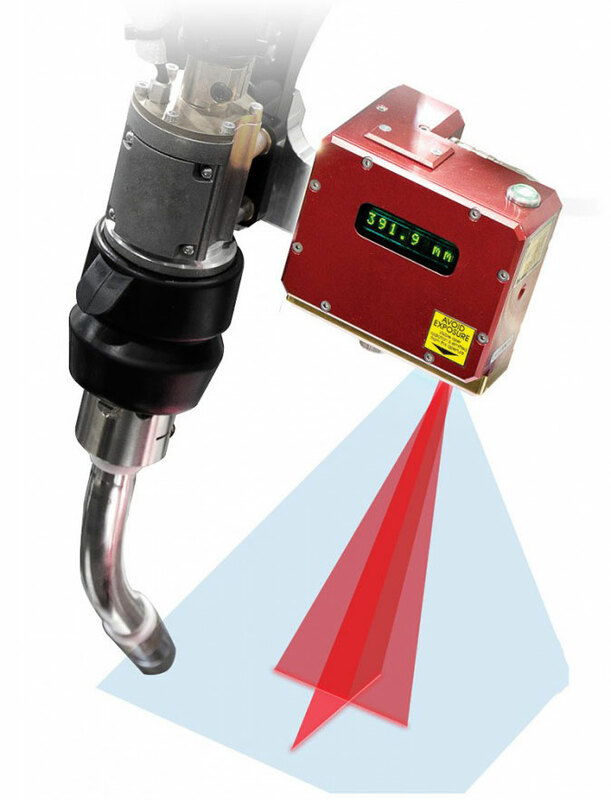 i-CUBE/X™ and i-CUBE/X-US™: Laser-vision systems that integrate dual-laser range imaging with sound recording and ultrasound range detection for high-speed and precision measurement of metallic parts, identification of features and part location. 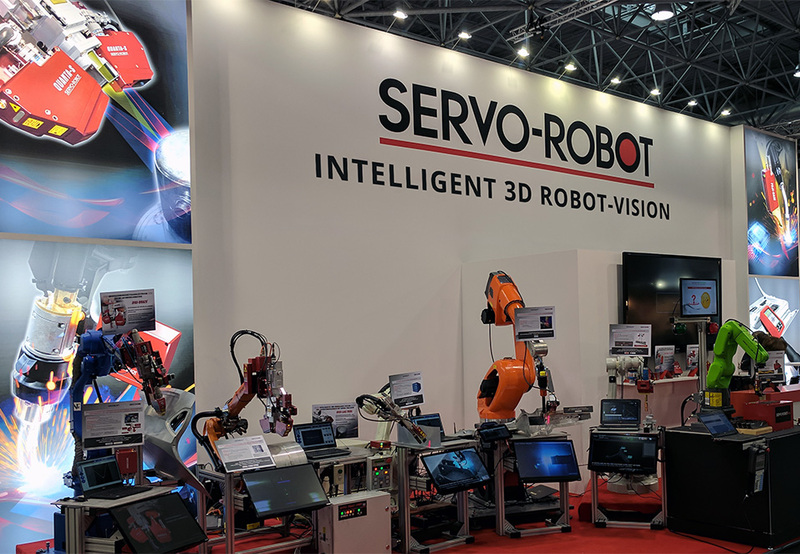 If you would like to reserve a meeting with SERVO-ROBOT’s representatives during the show or if you need more information, please contact us in advance at sales@servorobot.com and we will be happy to assist you.